We love this unique print! 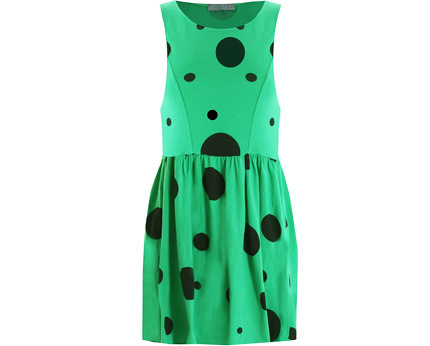 Black contrasting spots against the fab green fabric! 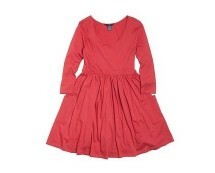 Rock up this ultra flattering skater dress with a leather jacket and the LOVE Chelsea boots!